Saturday November 10, 2018 - President Uhuru Kenyatta has fired a contractor tasked with a water supply project in Tseikuru. Speaking during the burial of former Vice President Kalonzo Musyoka’s father, Peter Mairu, yesterday, the Head of State noted that the contractor had lagged the project with only three percent work completed in three years, thereby issuing a directive effectively firing the contractor. "I see that he is incapable of completing the work, I direct that he be replaced by a contractor who will deliver so that residents can get water," Uhuru said. 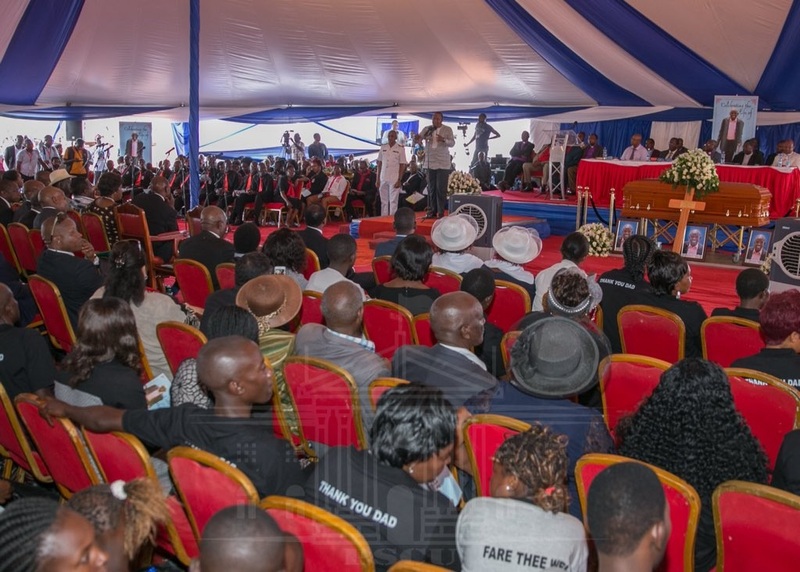 Uhuru further warned politicians against taking advantage of funerals to start complaining about the ineffectiveness of his Government, urging them to instead confront him in his office, which is always wide open. “My office is open, you are welcome," Uhuru stated.